There is no better way to spend time than with family and friends- add to the fun with your very own pond! Imagine all the possibilities that a pond could bring to your landscape, ponds are a great year-round fixture for swimming, fishing, the all around beauty and nature they bring to your home and especially during this season, ice skating and hockey! 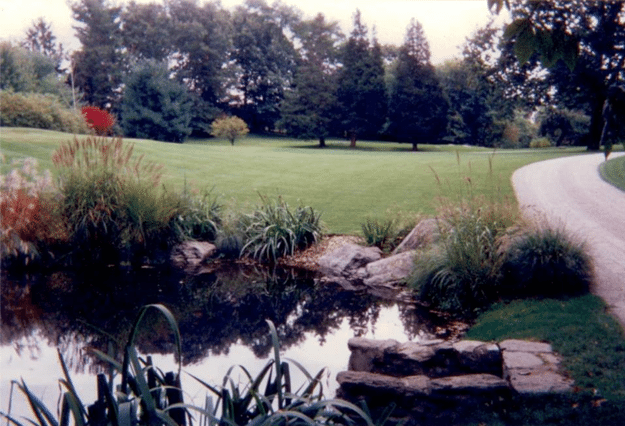 Ponds have been one of McCall Landscapes and Design’s specialties for years, we take pride in customizing specifically to your liking, whether its a thousand square feet or several acres. It is our pleasure to help make your house a home in any way we can, give us a call and we’ll discuss the endless possibilities awaiting your unique property!